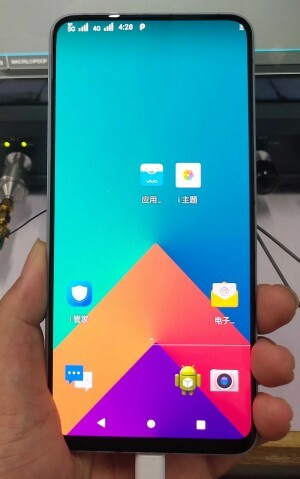 Less than a month after Oppo’s successful test of 5G modems, another BBK Electronics company has announced that it has reached another milestone towards delivering 5G-ready smartphones. In a press message, vivo stated that it developed a 5G smartphone by modifying its current vivo NEX S flagship and slapping in a Qualcomm’s X50 modem, introduced back in February. According to the company, China Mobile and Qualcomm have been key partners in the 5G rollout, so we can probably expect the first 5G phones to launch in vivo's homeland. Give me that stock Android!